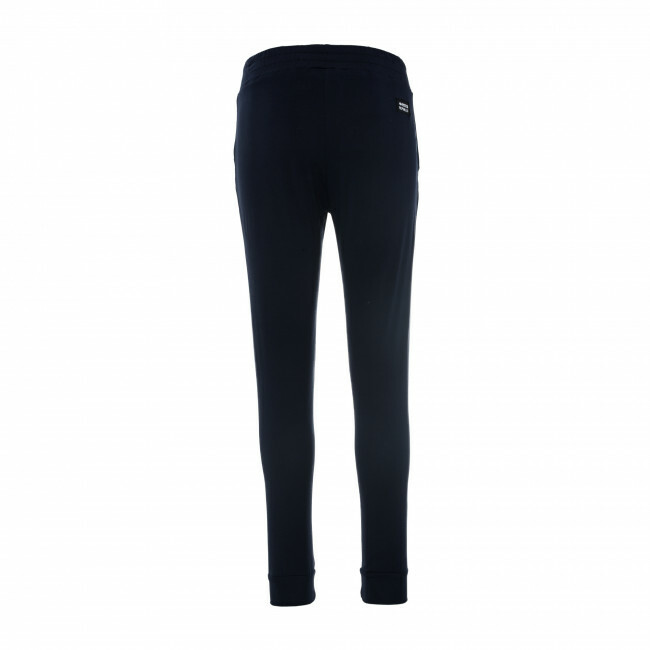 Women's long leisure trousers, lightweight, versatile and comfortable to wear. 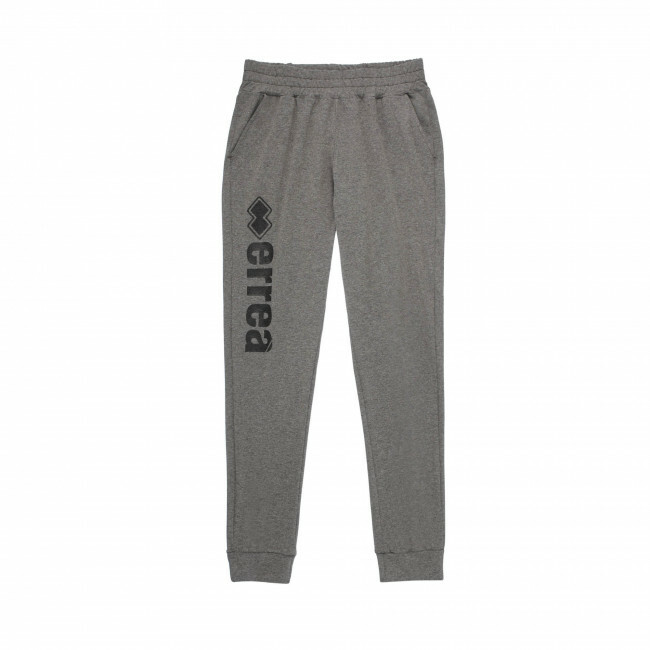 Made from lightweight fabric they leave the skin dry and guarantee maximum freedom of movement. 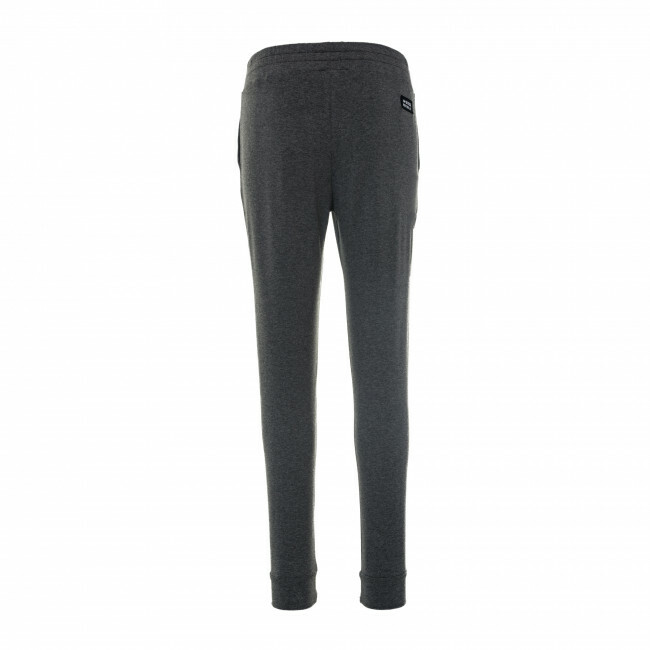 The elasticated waist band and the ribbed ankles ensure a snug fit. Sporty and feminine style enhanced by the tone-on-tone iconic writing. Composition: 92% Polyester, 8% Elastane.